Hire An Attorney To Protest An Unemployment Claim? Does An Employer Need To Hire An Attorney To Protest An Unemployment Claim? 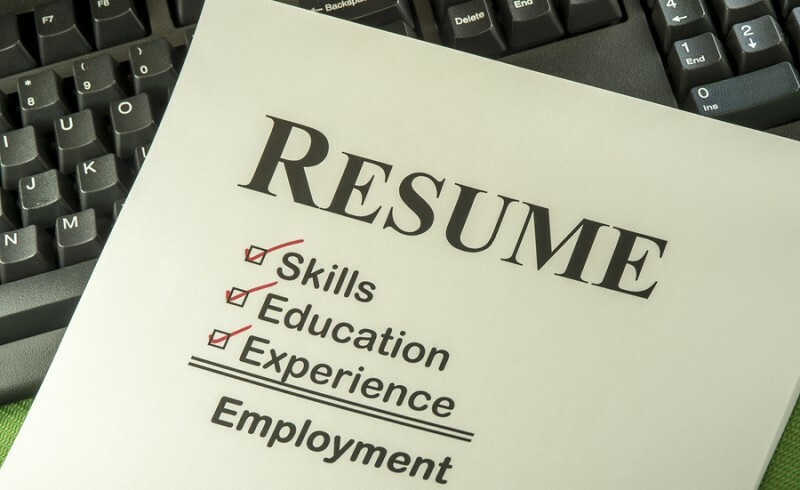 Home » Unemployment » Does An Employer Need To Hire An Attorney To Protest An Unemployment Claim? Employees who voluntarily leave a position or are otherwise ineligible for unemployment benefits regularly claim benefits to which they are not entitled. Missouri’s unemployment program is funded largely by taxes paid by employers, whose tax rate is dependent on a variety of factors, including the unemployment charges that are levied against their account. When employers receive notice that a former employee has applied for benefits, they have the opportunity to protest the claim. While is certainly permissible for an employer that is protesting a claim to do so without the assistance of an attorney, there are many reasons that it advisable for them to retain legal counsel. Some of the ways in which a lawyer can help are discussed below. 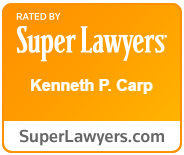 For specific advice about your situation, call St. Louis unemployment lawyer Kenneth P. Carp today. When employers protest an unemployment benefits claim, they are required to provide all relevant facts about the case, including the dates, information regarding payment, pensions, and the circumstances under which an employee left the position. By retaining a lawyer that practices in unemployment law, you can be assured that your case will be presented to DES2 in the strongest light possible. Unemployment taxes can be significant, so it is important for employers to do everything possible to minimize their tax liability. Because an employer’s tax rate is partially based on how many former employees successfully file for unemployment benefits, it is extremely important to protest any claims that may be questionable. To schedule a consultation with St. Louis business attorney Kenneth P. Carp, call our office today at 636-947-3600 or send us an email through our online contact form.